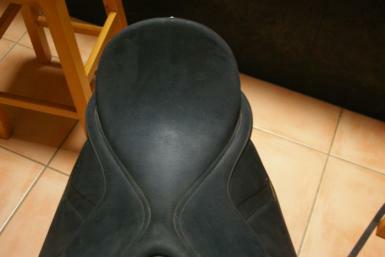 I have had this saddle since new and have looked it. 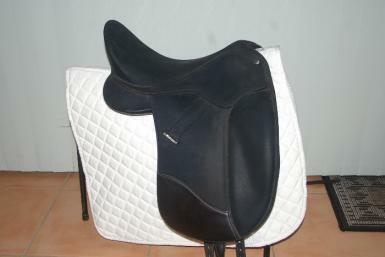 It is in awesome condition and would suit a new buyer, it has adjustable stirrup bars and Cair. 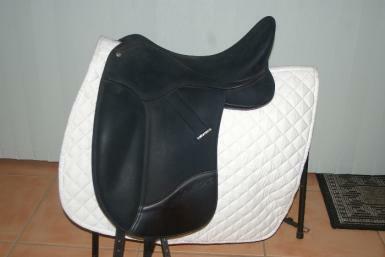 Includes a Wintec zip up carry bag and matching Wintec webbers (synthetic stirrup leathers). 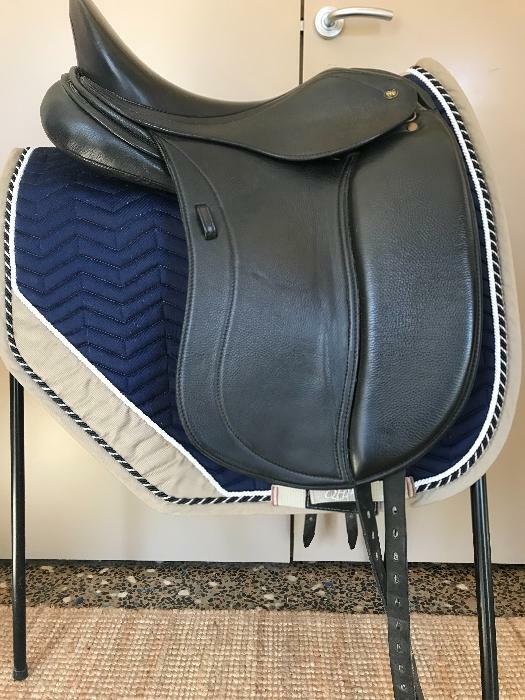 Currently has a medium (black) gullet plate in it, but I have some other gullet plates (wide, med-wide and med-narrow $20 each) and an Easy Change Riser System $70 to sell separately. More photos available. 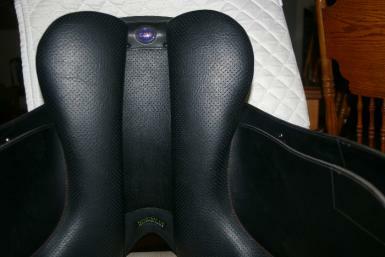 Happy to post at buyer's expense.